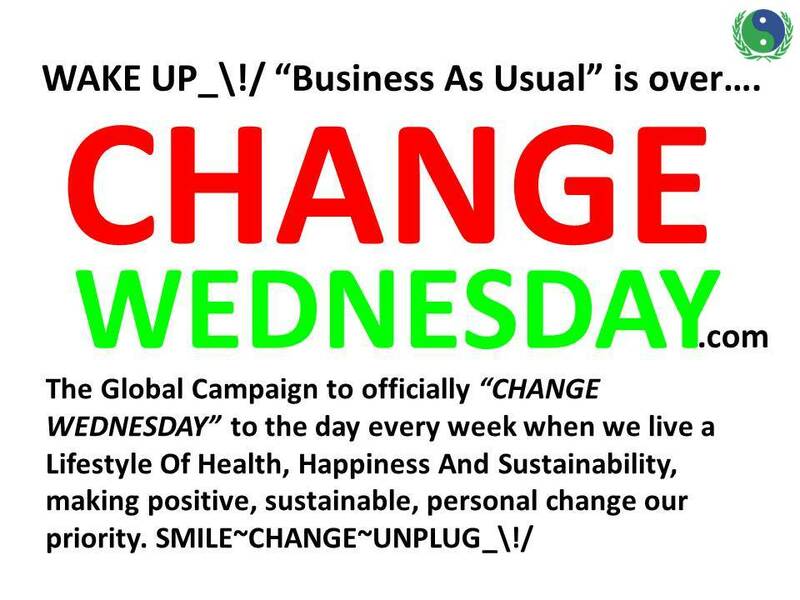 The World Sustainability Project and the Republic Of Conscience promote the observance of the 3rd Day of the week – WEDNESDAY – as the the GLOBAL DAY of ADAPTATION and CHANGE. Conveniently , Wednesday is also “3” Day in Chinese, so it’s easy for 1/5 of the world to remember. 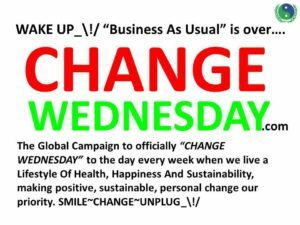 The Wednesday Project has many names around the planet, reflecting people’s realization of the need to encourage change… what is the name for “Wednesday” in your part of the world?